How about a marketing tool that combines the power of print magazines with the interactive features of mobile devices? 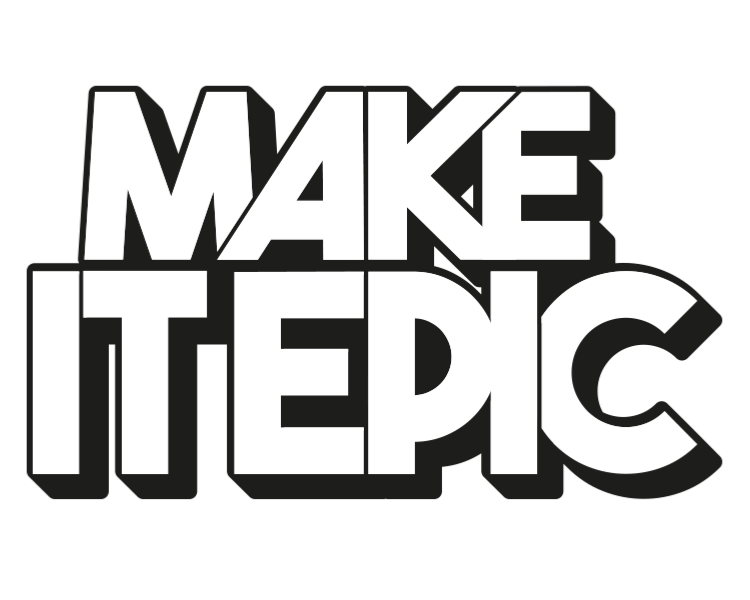 At Make It Epic we’re experts in making digital magazines that make you go ‘wow’ and drive user engagement. Looking for a great content marketing tool? Contact us.